In this post we will look at what’s happening inside extension method. To understand the difference I am adding one more static method of exactly same signature. Let’s take a look into the IL code of the two method calls. 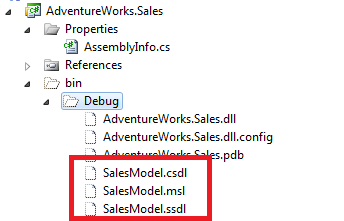 The IL code of the two method calls are exactly same and they are just static method calls. 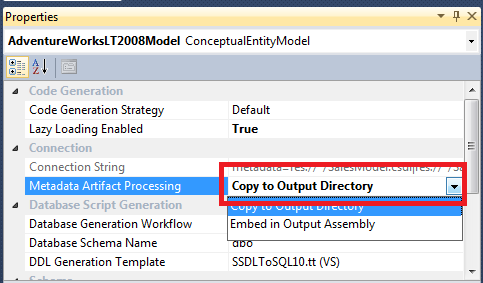 Only in case of AddExt the object on which it is invoked in C# code is passed as first parameter value. 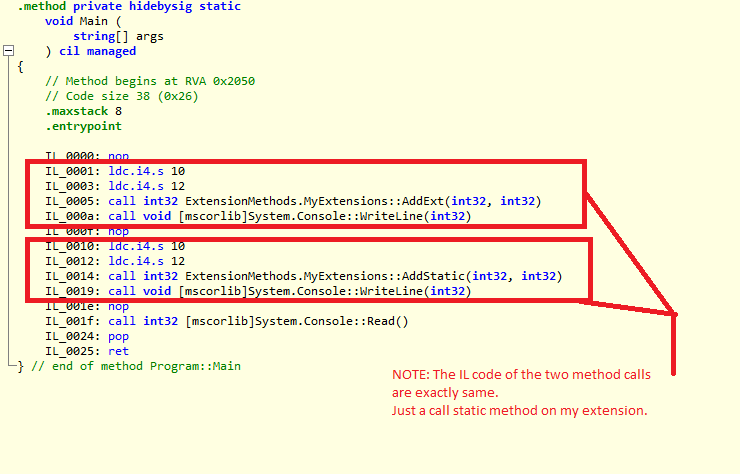 Only visible difference is the extension method has an attribute called ExtensionAttribute injected on the IL code. Let’s add this attribute to the other static method and see what happens? So Mr. compiler is not allowing us to hack around with his magic wand of syntactic sugar. 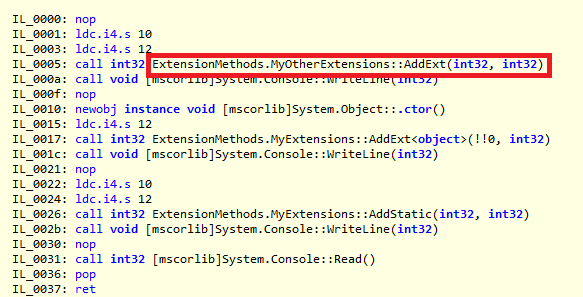 When we write an extension method using “this” keyword in the first parameter compiler injects a ExtensionMethodAttribute to the IL code of the method. We will go for a generic parameter now. This one compiles. But which will be invoked? MyExtensions.AddExt or MyOtherExtensions.AddExt. 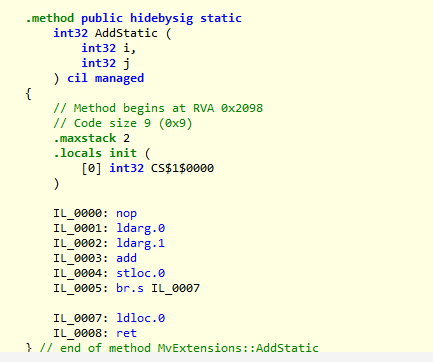 It is MyOtherExtensions.AddExt that is compiler finds the closest match while generating the IL Code. So Extension methods are nothing but static calls accepting the object instance on which it is invoked (as if instance method) as the first parameter. The last question we they can only be added in static classes. I think that’s good design decision. But extension methods are not supposed be aware of instance properties of the class they belong to as that is a mere container for them. EntityConnection (System.Data.EntityClient.EntityConnection) is the class which provides an abstraction for the connection established by the framework.What exactly we mean by connection established by the framework? A ORM framework stands in between an object model and a data source so it needs to connect to both i.e the model and the data source. As indicated in the figure above the two critical components, one is metadata (model) and another is provider (datasource). The datasource part is quite obvious and easy to understand so let’s concentrate on the metadata part of it. So far so good. Though in most of the cases it seems to me that embedding inside the assembly makes much more sense but some of the configuration crazy crowd might think otherwise as well.So how we can manipulate this programmatically through the API.It’s time to go back to the EntityConnection class. 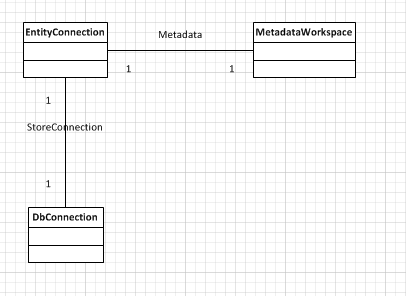 The EntityConnection class has a constructor which accepts a connection string as shown above containing both database and metadata information.But in case there are many metadata files this will be extremely cumbersome & long. So to do similar stuff using API we need to see metadata information is exposed through classes. MetadataWorkspace is the class representing the metadata and it has the following constructor which accepts list of paths and assemblies. The following code block shows how we can use this constructor to read the metadata from file system: Here I have passed null in the second parameter as we are not extracting metadata from assembly here. This leads to the following ArgumentNullException exception. 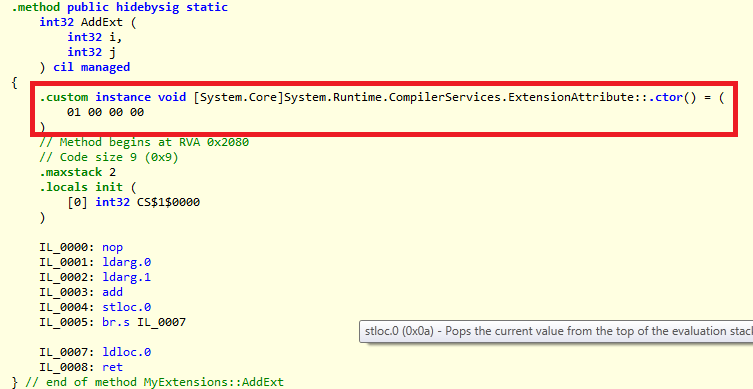 This kind of an implementation is actually now part of the .NET 4.0. This is controlled by the automaticFormatSelectionEnabled property of the WebHttpBehavior. This property when set to true then the response format of the operation is governed by the Accept , Content-Type header of the request. This feature is called Automatic Format Selection. This is what we will discuss in this post. Now I will turn on auto format selection as shown below using config. Now I will change the Accept header to JSON. NOTE: If both Accept and Content-Type are specified then Accept takes the higher priority. If I change the headers to JSON obviously the output is JSON. The output surprisingly is just 2 neither JSON nor XML. This is clearly different from structure of the XML generated earlier. Seems to be using the different serializer. I was not able to articulate the reason for the above two anomalies very clearly. But I think when auto format selection is enabled then providing the ResponseFormat does not make much sense.